He traded his dancing shoes for a pair of spikes two years ago. 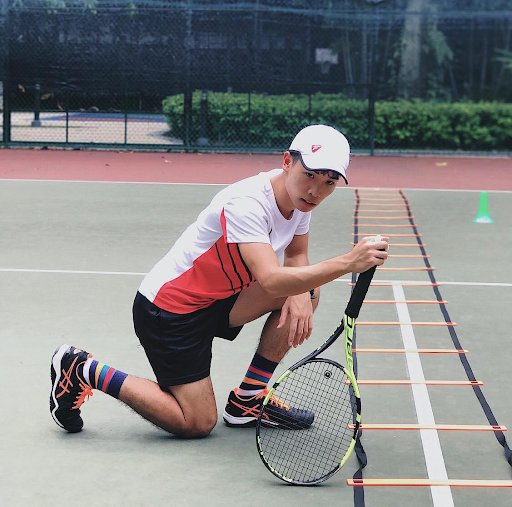 Now, Brandon Heng is among the top five high jumpers in Singapore in his age group. 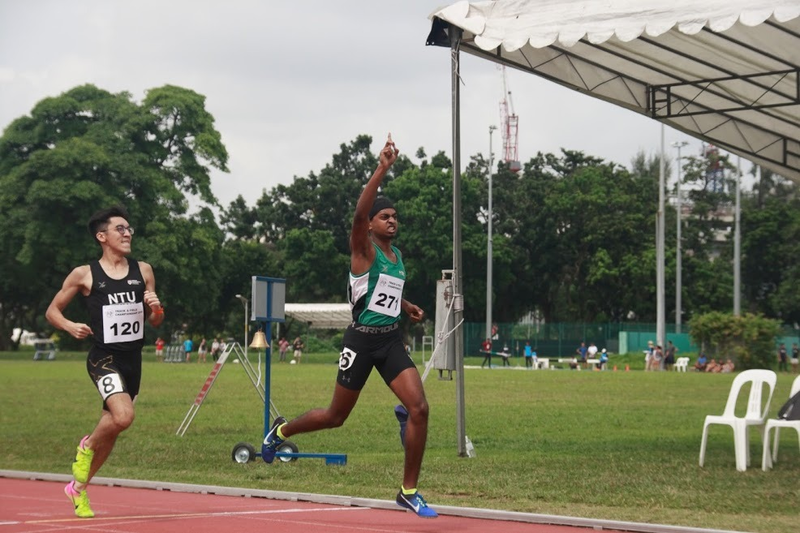 The 20-year-old achieved a personal best of 1.98m in the Men’s High Jump at the 50th Singapore Athletics Inter-Club Championships. 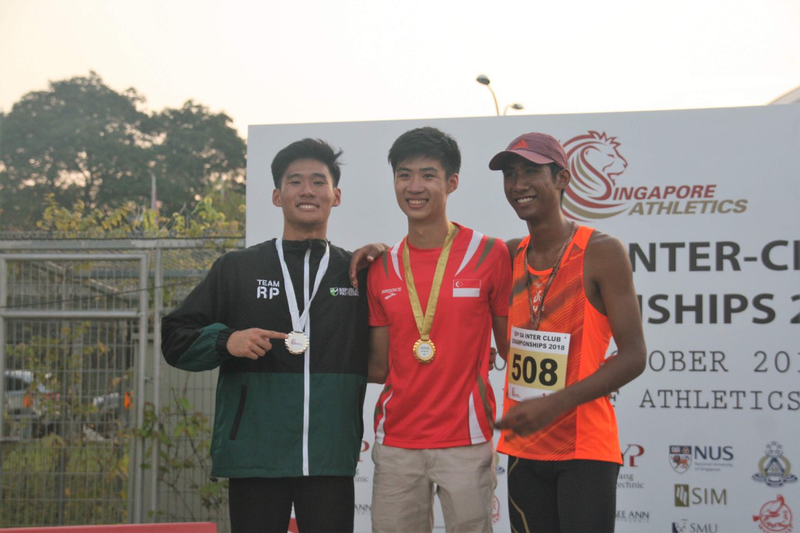 He finished second in the event, behind Safsa’s Bryan Wong who won with a jump of 2.01m. 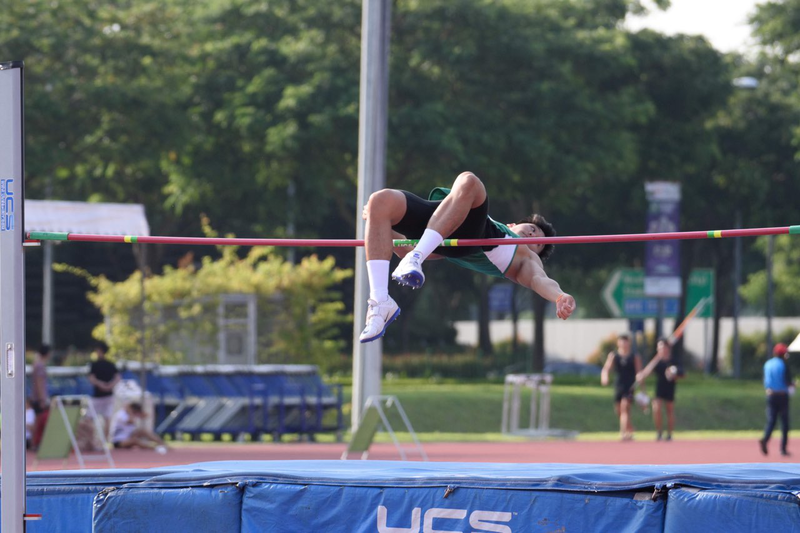 Wings Athletic Club’s Asyraf Alif finished third when he cleared a height of 1.90m. Brandon played down his achievements, which were achieved within two years. “I’ve still got a lot to prove and a lot to work on because I’m still relatively young in the sport. Other people have been doing this for at least 10 to 11 years and I’ve just come in,” he said. 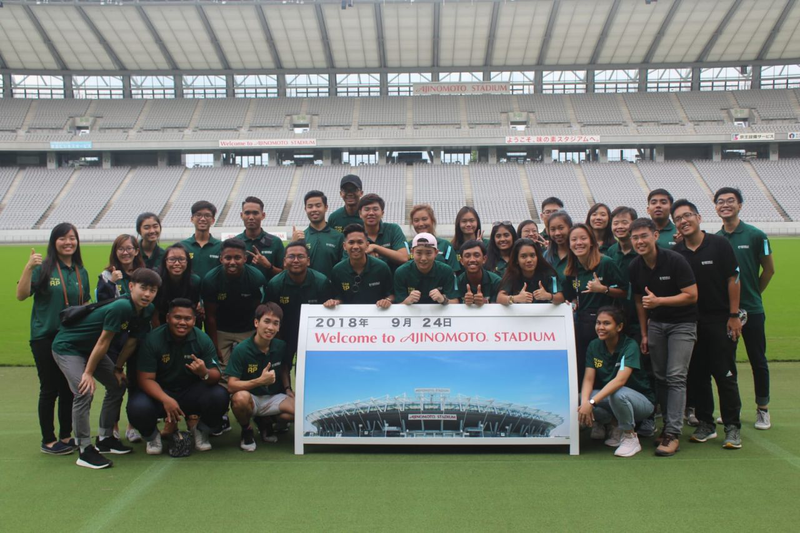 The Material Science student said he switched to track and field as he wanted to try something different. Brandon trains at least three times a week for a minimum of three hours each session. He also has to juggle the training with his internship. “I only get five hours of sleep. It’s quite crazy how I cope with it knowing that I’m not supposed to be able to,” he said. Despite the challenges, Brandon credits his teammates for their unwavering support. 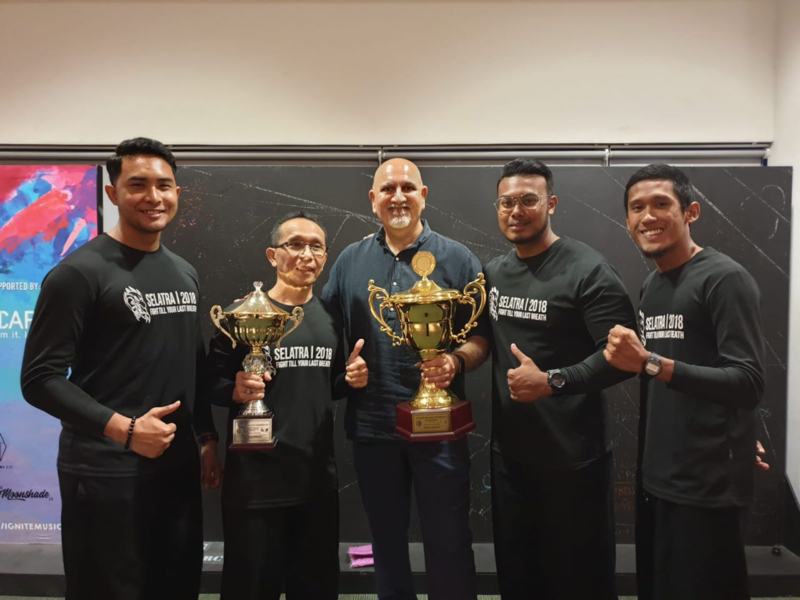 “I feel happier with the time I spend with my teammates and my friends rather than the time I spend receiving medals on the podium,” he said. 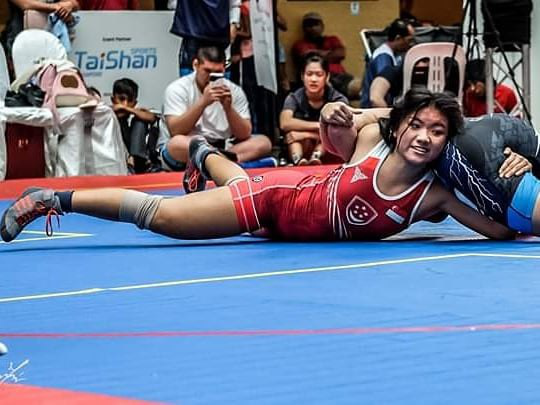 RP Athletics’ Vice-Captain Angel Ho paid tribute to Brandon’s “positive mindset”. “Despite the results, he remains humble. He stays focused on his goal and continuously works and strives for better results each time,” she said.